A mother was reduced to tears after she was insulted by cafe customer for breastfeeding feeding her eight-week-old daughter. Nikki Davis, 32, was left ‘distressed’ after a customer eating at the same cafe as her said she was “putting her off her teacake”. Nikki, who was munching with her friends, says she also overheard the customer describe them as the “mammary brigade”. She said: “This was really distressing to hear and actually made me cry. “I met two friends from my National Childbirth Trust class. We’ve all recently had babies so wanted to meet up to support each other at the café at Mistley Park Place. “I then overheard a woman describe us to her family as the ‘mammary brigade’ and stated we were ‘putting her off her teacake’ by breastfeeding our babies. After hearing the comments, Nikki decided to confront the lady customer with a friend to explain how the comments had upset her. Nikki, of Lawford, Essex, who is mum to Dulcie, said: “The woman responded stating she found it offensive and we should feed our babies in the toilet. “This whole incident has really knocked my confidence as a new mum. “It really is difficult, which is why the UK has the lowest breastfeeding rates in the world, with only one per cent of babies still being exclusively breastfed at six months despite the health benefits of breast feeding. 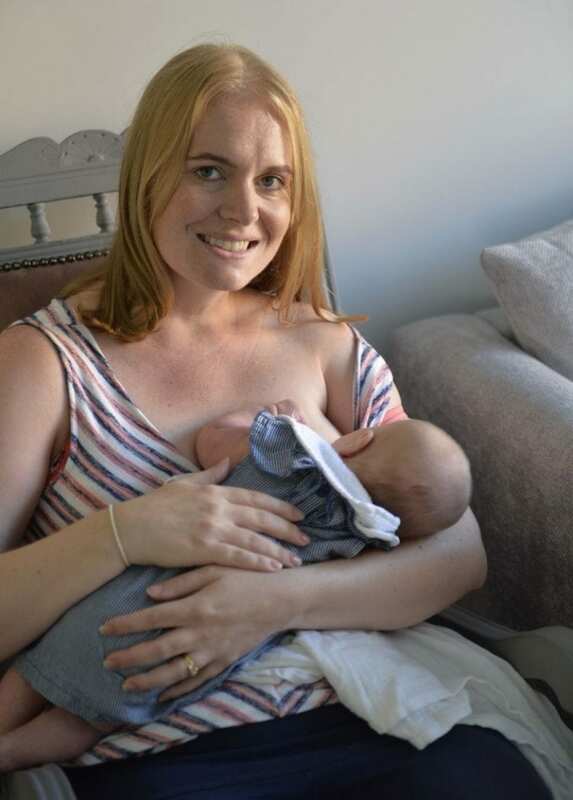 “My main hope is that people will just be kind to breastfeeding mums and realise it is a tough job and we are doing our best. Nikki is now encouraging businesses to register as baby friendly locations to welcome breastfeeding mums. This comes after a single mother was left ‘humiliated’ after she was thrown out of a West End show for breast feeding her baby daughter. 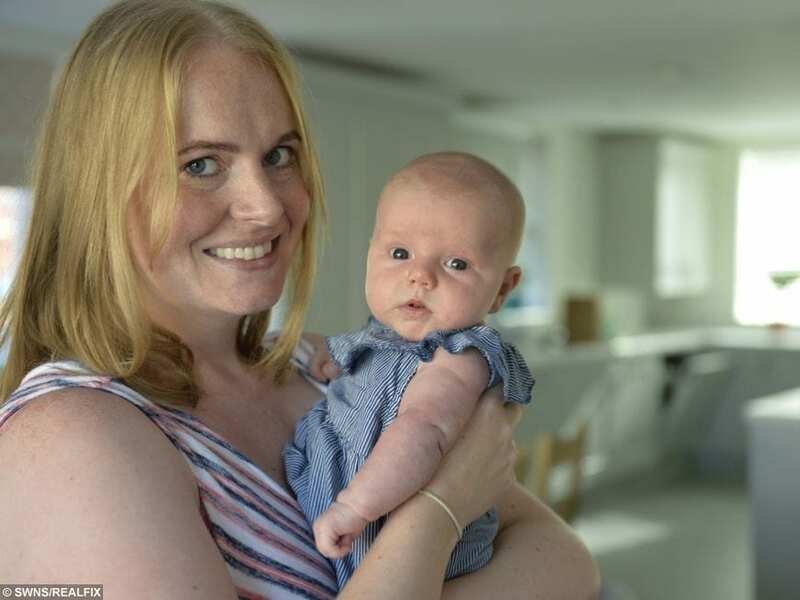 Sam Lucas, 33, had gone to see the Broadway musical American Idiot at the Arts Theatre in central London, with her 10-month-old and sister Jackie, 32, when staff told her to leave. Another mum, from Cardiff was also reduced to tears after a man objected to her breastfeeding at a restaurant. Keely McMahon-Perry, 35, was enjoying her daughter Matilda’s fourth birthday dinner with her husband and children when she needed to feed her baby son Joseph. A was staring at the her whilst breastfeeding and said he was “trying to eat his dinner” and continued to stare at Keely and make inappropriate comments. A third mum was left “shocked” after she claims Costa Coffee staff told her to cover up while breastfeeding – as it offended another customer. Rosey Hughes was at the cafe in Streford Mall, Manchester with a friend when staff told her to stop feeding her five-month-old daughter after the other customer complained.